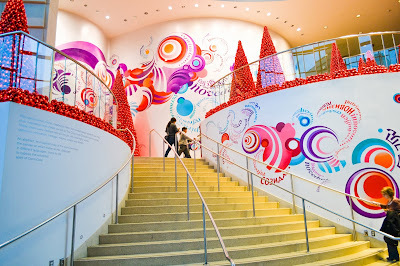 Visit the home of holiday happiness and experience the kind of holiday magic that only the World of Coca-Cola can offer. 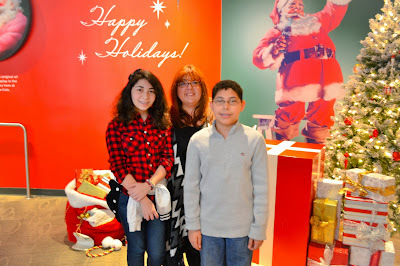 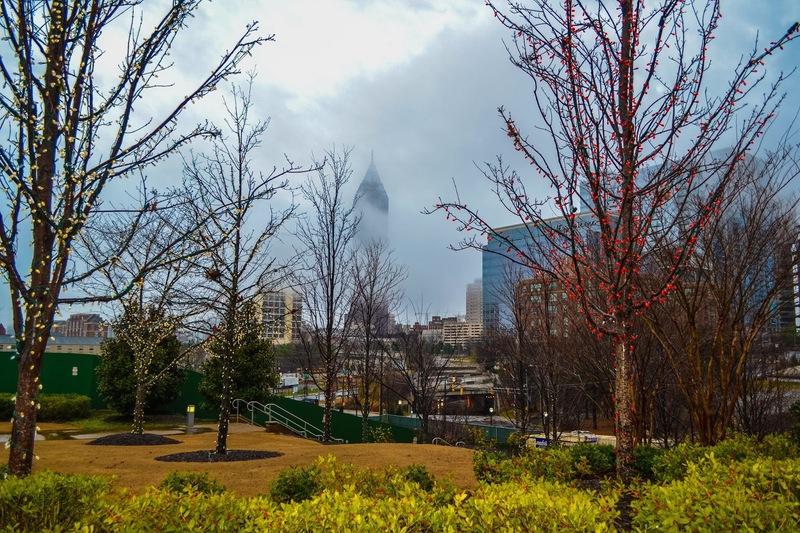 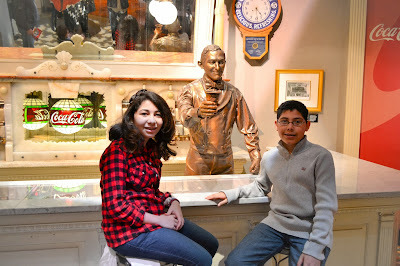 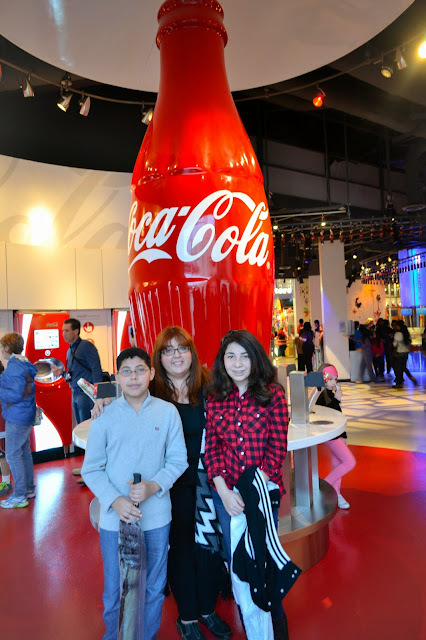 This year there are lot's of things happening at World of Coca-Cola that you don't want to miss. 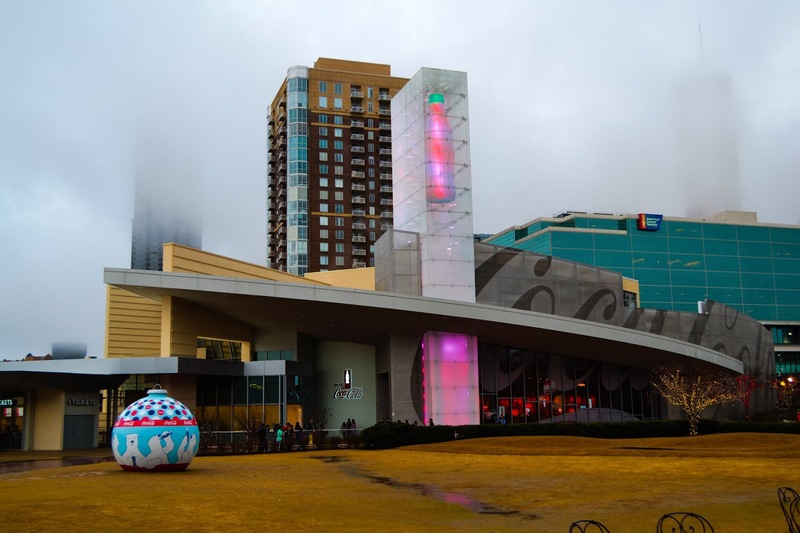 Make plans now to bring your friends and family to this one-of-a-kind holiday experience before it's gone! 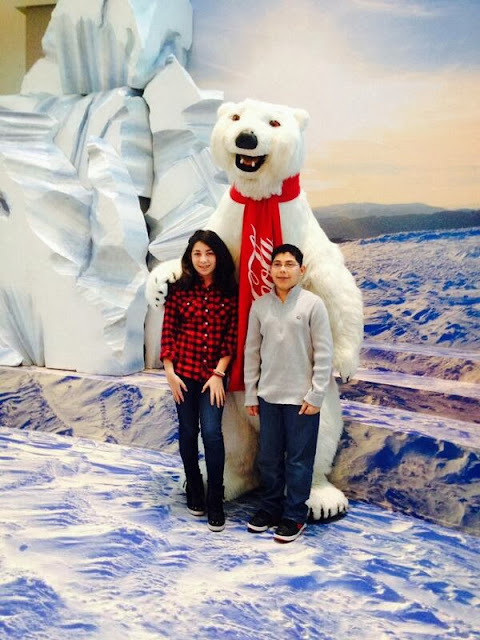 Visit their arctic home, and watch as they remind us to share happiness, come together during the holidays, and to celebrate what it means to be a family. 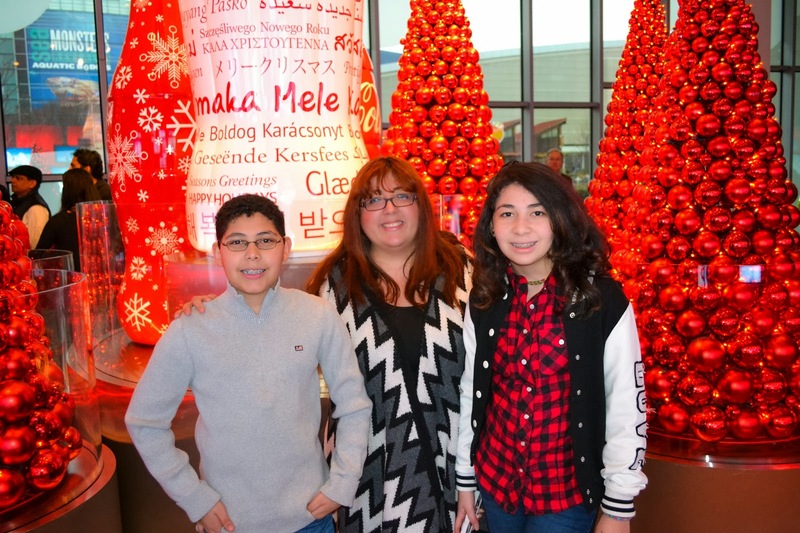 This holiday season we are celebrating your favorite World of Coca Cola Holiday Moments. You can capture a photo in front of our oversized holiday ornaments or have your photo taken with our Coca Cola Polar Bear. 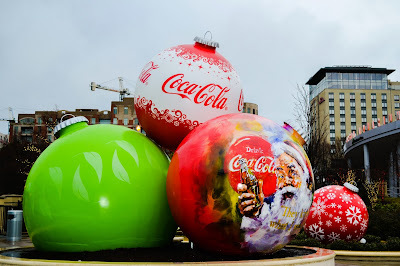 Whatever photo you capture use the hashtag #WOCCHoliday and share it with us on Facebook, Twitter or Instagram. 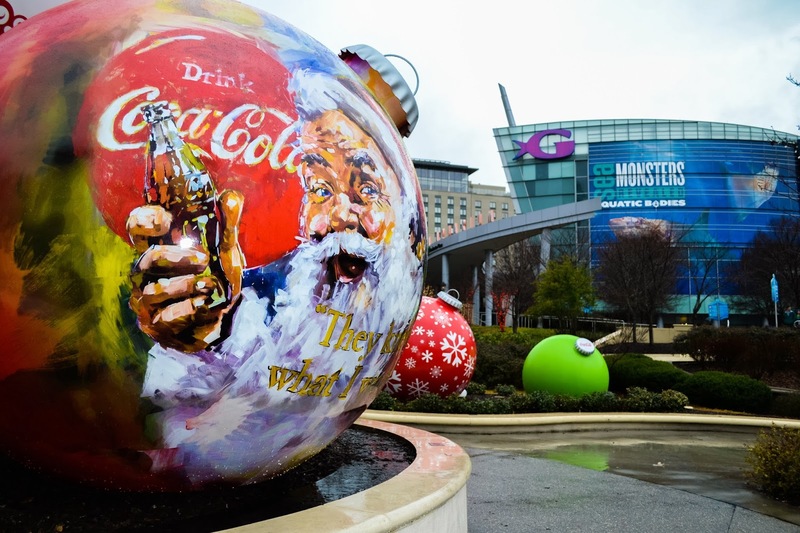 Discover how Coca Cola has been a part of Christmas celebrations all around the world in our newest exhibit, A Coca Cola Christmas Celebration. 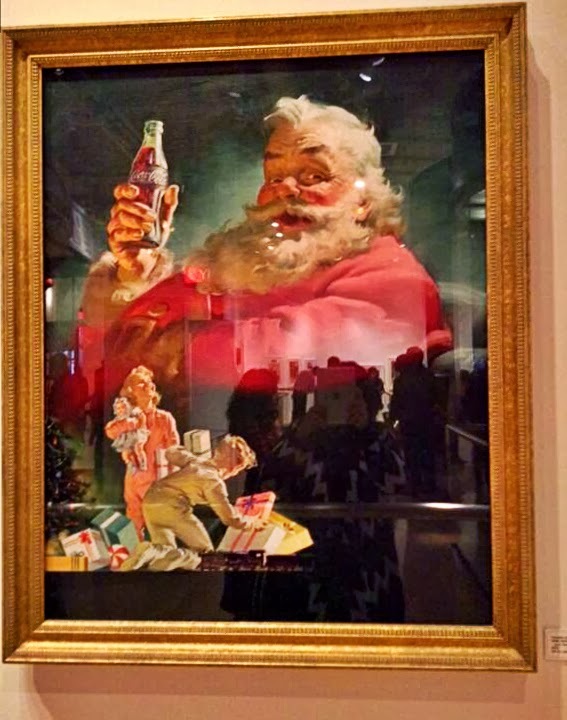 You can also learn the history of the Coca Cola Santa created by artist Haddon Sundblom, and then step inside one of his timeless Coca Cola Santa paintings to capture your own photo! 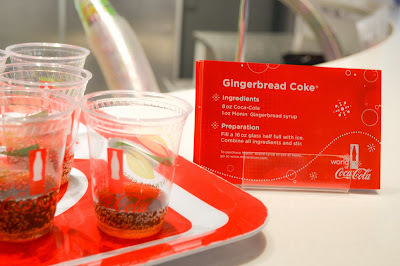 Try specialty flavors Gingerbread Coke® and Chocolate Cherry Coke® at our sampling bar in Taste It! Get the specialty flavor recipes to enjoy with family and friends. 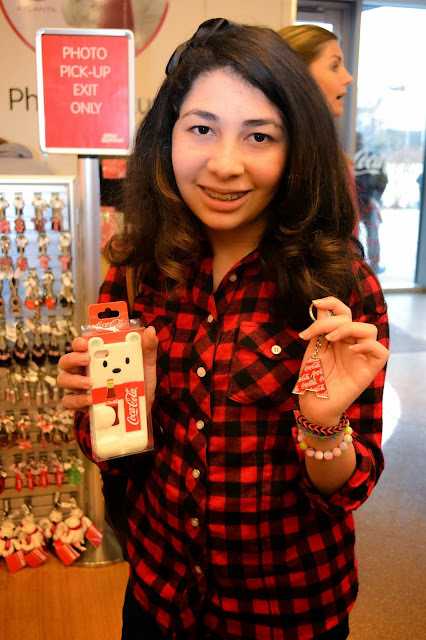 Take home the excitement of the holidays with new Coca Cola ornaments inside the Coca Cola Store. Now replicas of the three over-sized ornaments you see in the green space outside of the World of Coca Cola can be on your tree for the holidays. 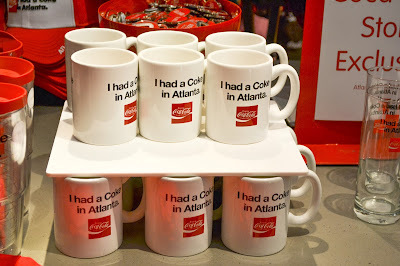 The World of Coca-Cola is located in Pemberton Place, adjacent to the Georgia Aquarium in downtown Atlanta, and is accessible via the Peachtree Center or CNN/ World Congress Center MARTA stations. Consumers with questions may call 1-800-676-COKE or visit www.worldofcoca-cola.com to purchase tickets. 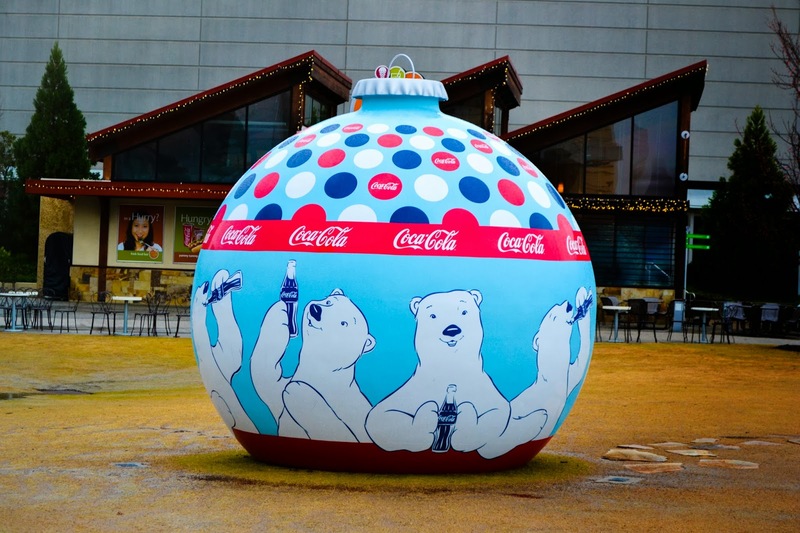 Follow Worldof Coca-Cola on Twitter at twitter.com/WorldofCocaCola or find them on Facebook at facebook.com/WorldofCocaCola.